Published March 2015. Complete and unabridged. Joan Partridge is never satisfied with her life. She can always find something to complain about. 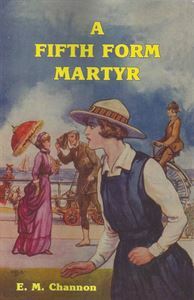 But when she goes away for half-term and finds herself in 1890, she discovers that her life in 1935 isn't that bad after all.